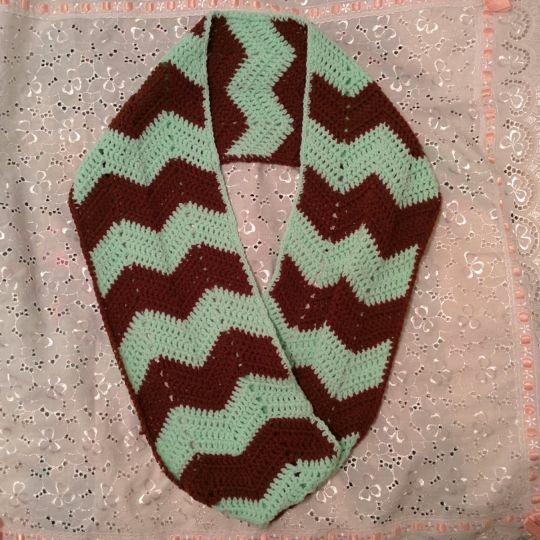 Simple double crochet chevron/zig zag pattern. now I want some ice cream!! !